Home prep, just like revision. My home, pre-dawn, and through the rain. I’ve been prepping my home for sale for the past three weeks. That may seem like a long time to prepare one’s home, but when it comes to the details, my wife and I are very much on the same page, and that one feels a lot like revising a novel. You start with the mess of a story and you immediately get rid of the excess, the unnecessary. We did precisely this with all the garbage and extra clothes. It was a mountain, but the house was so happy to be rid of it. From there, in revision, you systematically work your way through each scene, identifying the best parts, and accentuating. We painted doors and trim, patched and painted holes and divots, and repainted entire rooms. And then we organized each one, identifying what focal points needed to be highlighted and rearranging to accommodate. This is an exact parallel to realizing that your story is not for you, it is for the masses, it is to be read. Yes, use your words, your beautiful lines, but you arrange them for the benefit of others. Then there was the final cleanup, the scrubbing and polishing and eradicating those things that could be looked over, but shouldn’t be. Like inside the fridge. Or, more painfully, like painting over the height markers for my daughters, etched on the doorway to my office. This is that final pass of your manuscript, where you omit all those phrases that never seemed to work all those other times you read, and however beautiful, you do it. Working alongside one’s wife for three weeks might seem incredible challenging, even downright scary or intimidating for some. Not for me. Yes, it’s been difficult, because there was so much work, but I wouldn’t trade a minute of it. We were able to collaborate, reminisce, laugh and cry, all over our shared experiences in this space we have called home. This is similar in the experience of revising my work. Sure, I do a lot on my own, but often it is under the guidance of either my agent or my editor. They spend as much time with my words as I do, and I have to trust their instincts and insight, because like with a home, you can lose sight of the forest for the trees. And often it is a necessity to be able to see both. I enjoy this process, watching the effect someone else’s appreciation of my story. This is where the fullness of the writing takes shape. 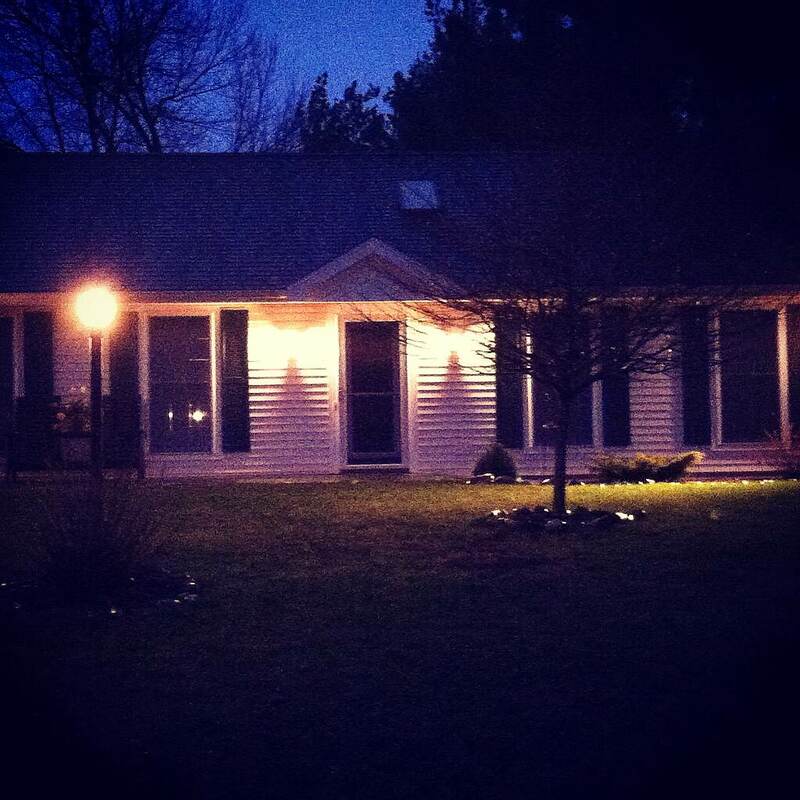 And now we put our home on the market, which is so very much like submitting a manuscript for consideration. You just never know. So many factors go into why a story is selected or rejected, that it is not always a reflection of the author, but of market needs, of trends. Yet, it is still ALWAYS about the writing. Same with a home. It is always about the presentation. And like with my words, it’s not perfect, but that’s not the goal. Interest, engagement, excitement, those are. So fingers are crossed, as they always are in my life 🙂 But the journey of writing a story has its own reward, as does preparing a home. I’m enjoying reaping the benefits of our work, and looking forward to what’s next.